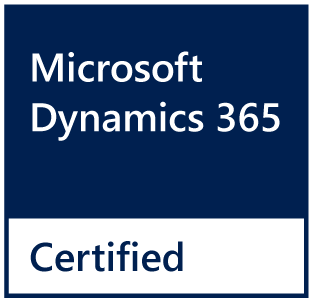 Empower your talent with full access to their data. 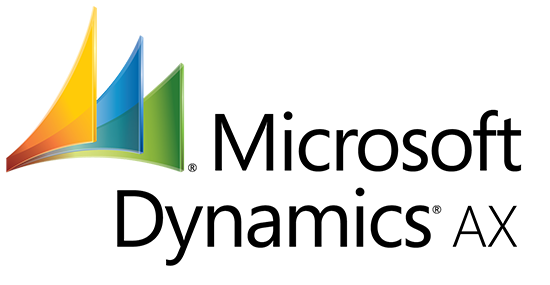 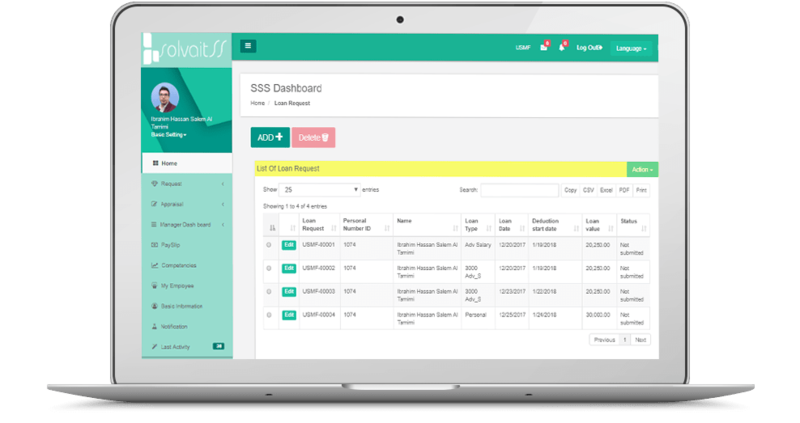 Give your employees the opportunity to request all types of leaves such as vacation, emergency leaves, sick leaves through the Enterprise Portal and let them easily track their balances of all types of leaves. 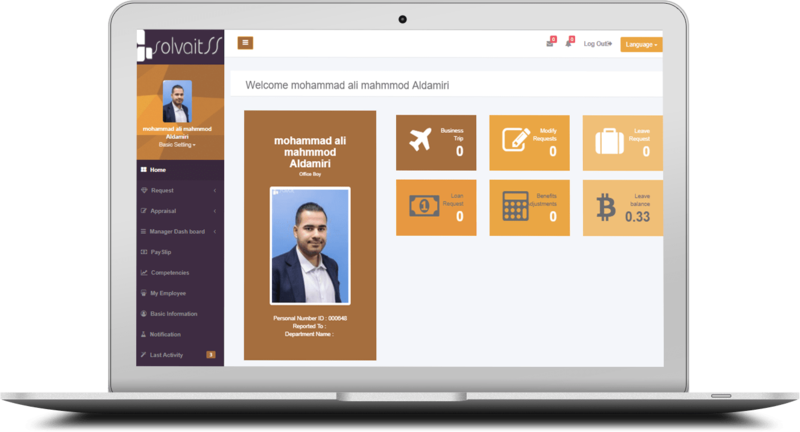 With Solvait Self-Services your employees can request all types of loans such as Personal Loans, Advanced Salary, Housing, and Car loans. 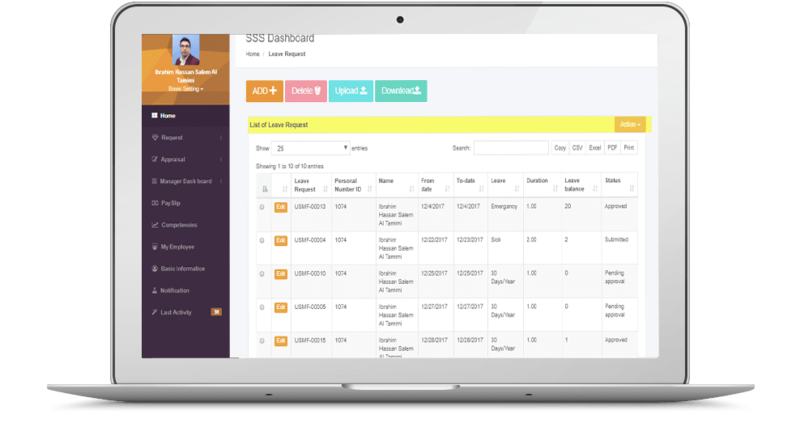 Let your workers gain accurate, configurable calculations and real-time data for any type of loans at any time. 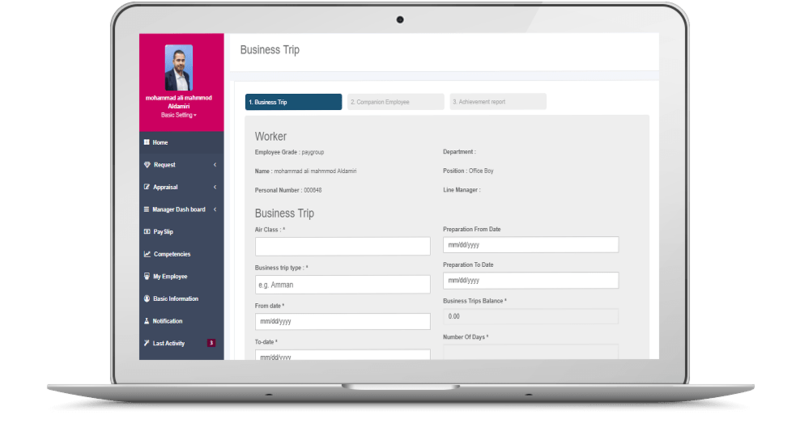 Give your employees the ability to request any type of business trips with their configurable workflows. 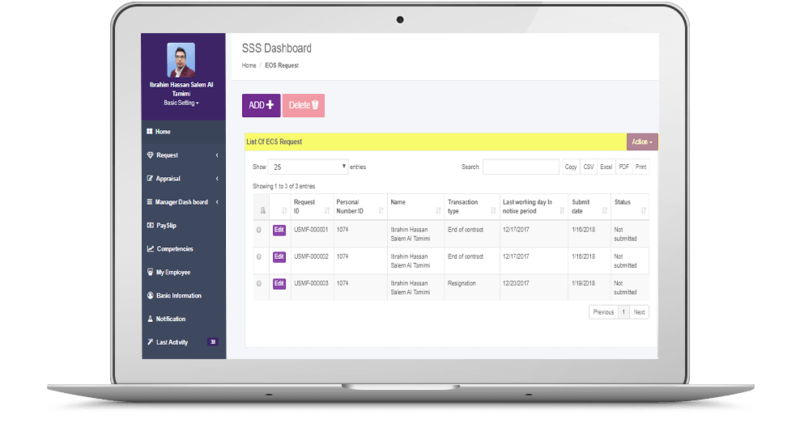 Give your employees the ability to request their resignations, end of contracts, clearances and terminating their team members with the request & workflow. 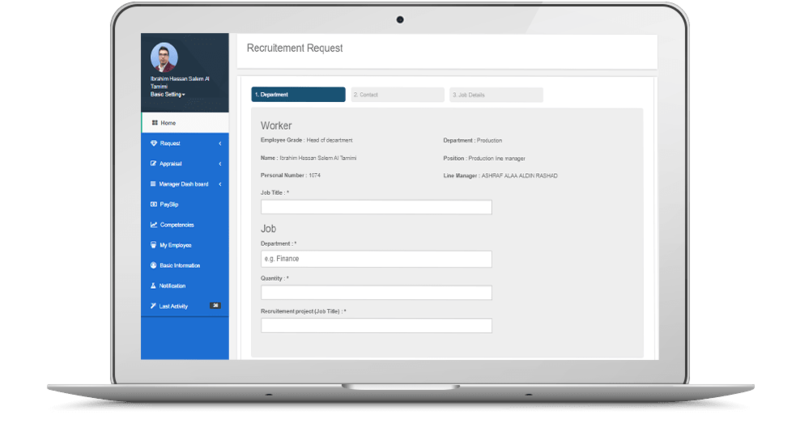 We help you to gain insight into your current employees and who you need to recruit by providing simple recruitment request by department heads that would be converted to a Recruitment Project after the approval.